Our theme for the week is “Growth.” Growth is important because there is a tie in with our mission statement: “KNOW Jesus, GROW as his followers, and GO out as missionaries into the world.” But what does it exactly mean to grow? Specifically, what does it mean to grow as a follower of Jesus? 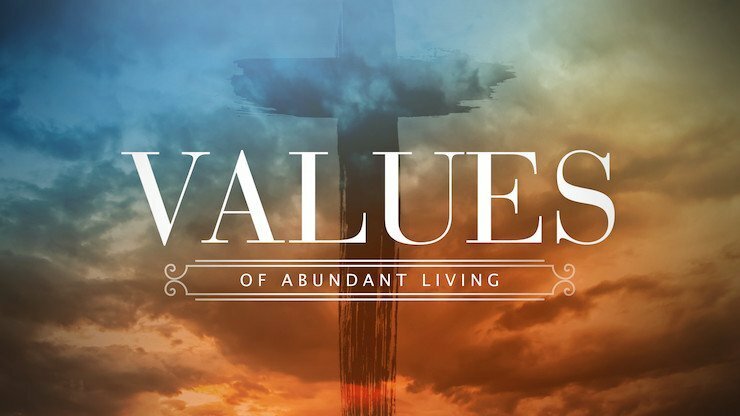 In this message, Pastor Phil discusses how growth serves as a value of abundant living.